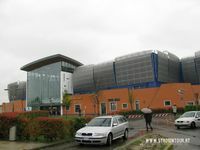 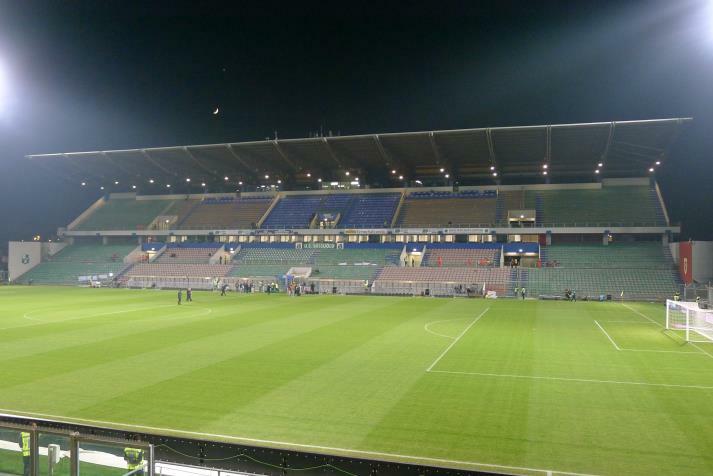 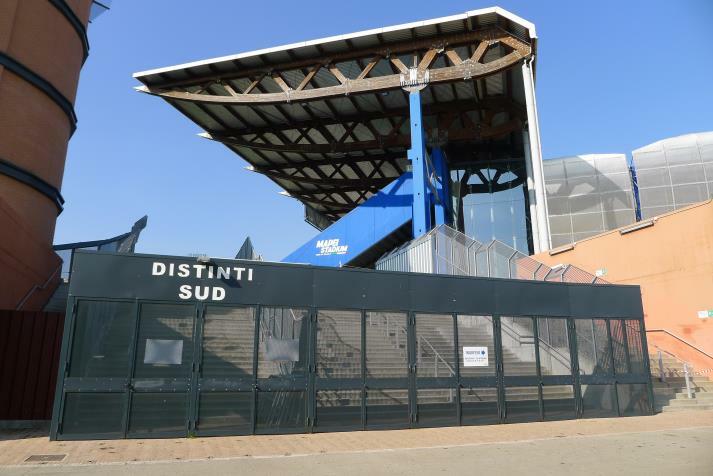 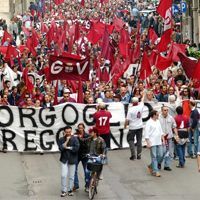 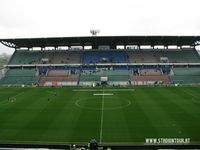 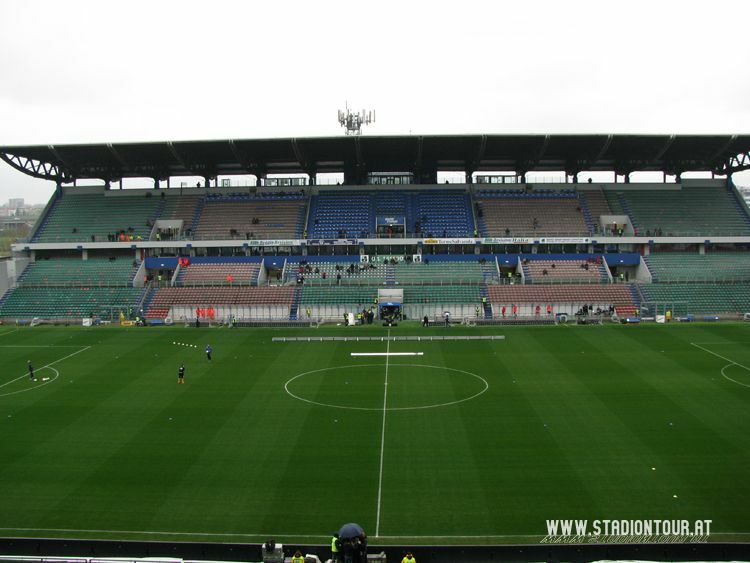 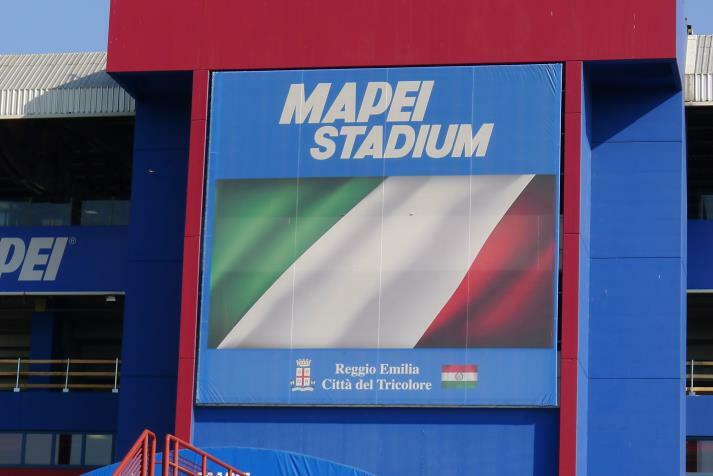 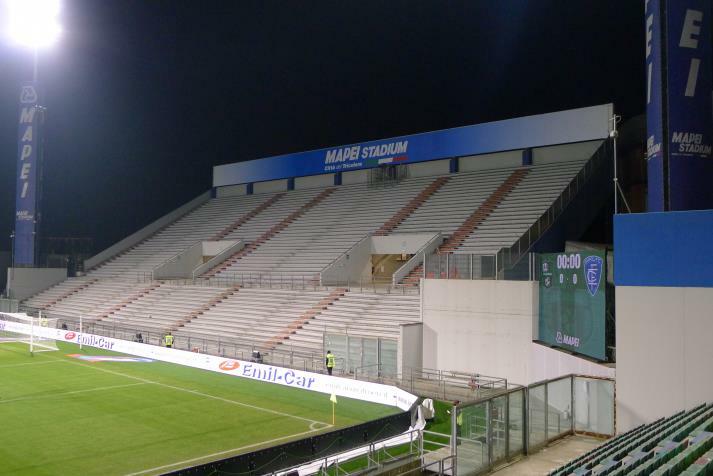 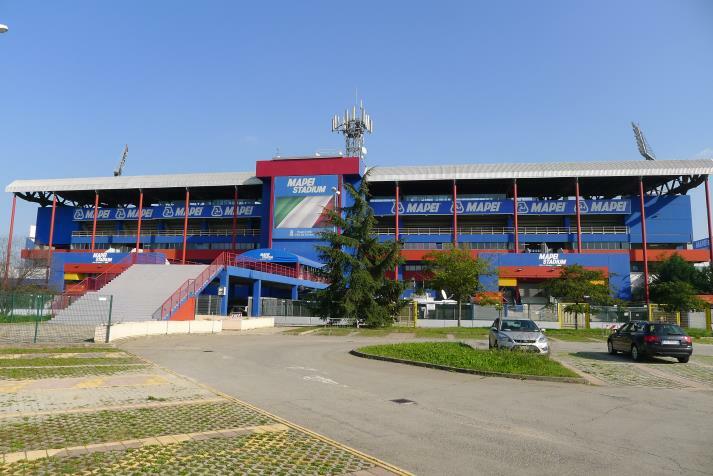 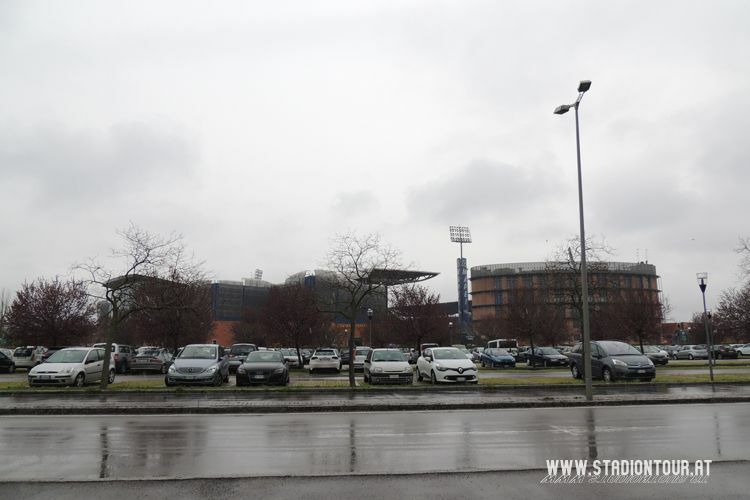 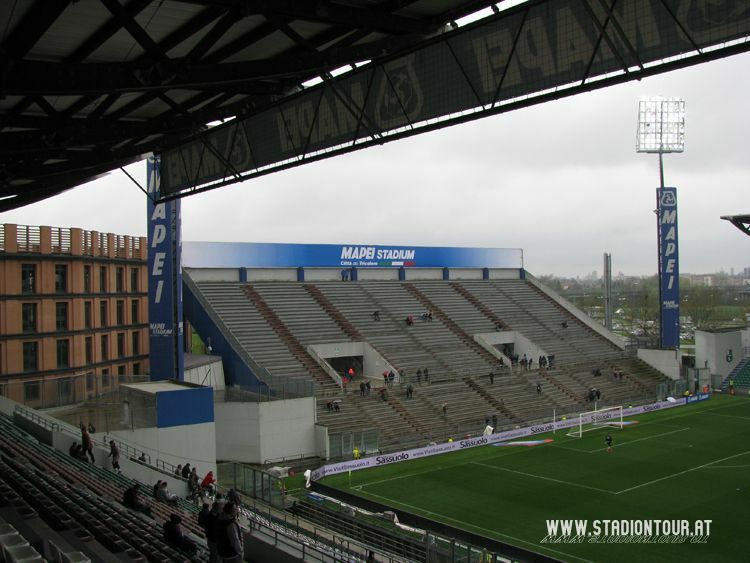 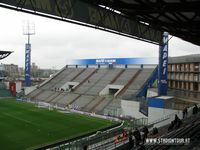 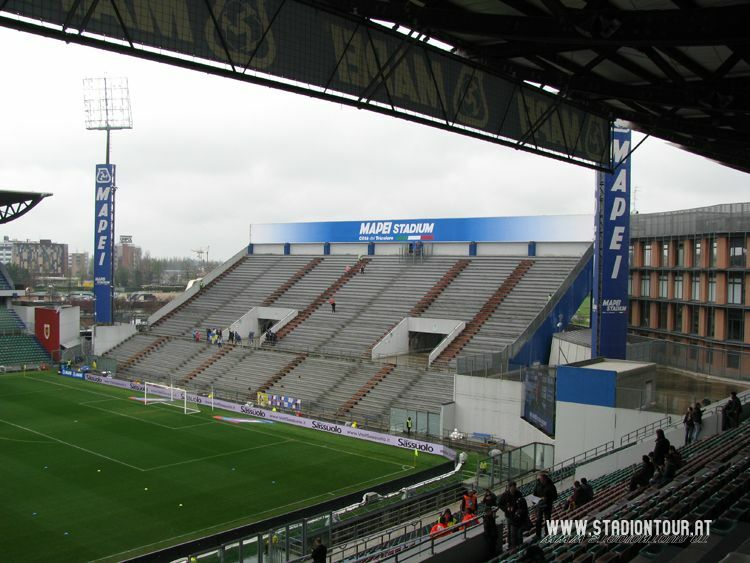 The stadium in Reggio Emilia was the first one ever to be financed entirely without public support in Italian history. 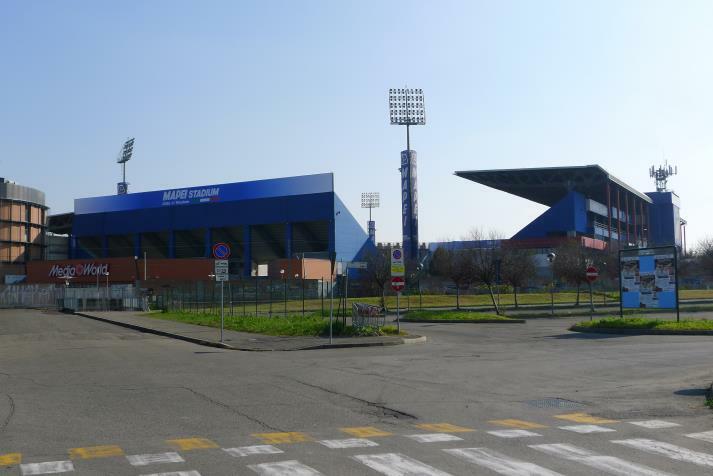 Decision of constructing it came as Reggiana was promoted to Serie A in 1993 and had no proper ground to play in. 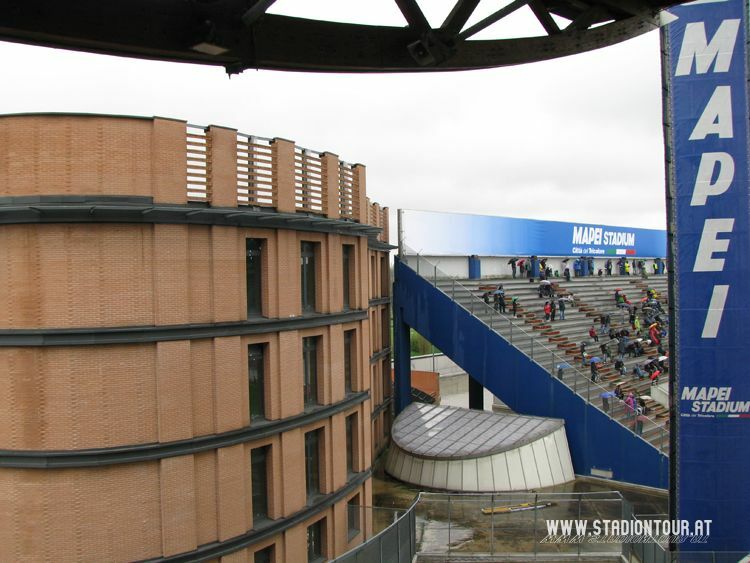 Enthusiasm towards this project was very significant. 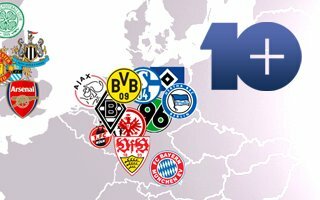 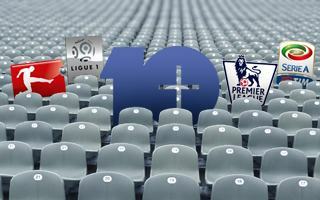 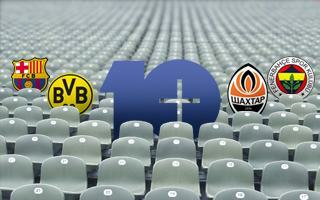 Over 1,000 fans bought season ticket for 10 years in advance, supporting the cause, while sponsors and banks delivered the remainder of what was roughly €11 million. 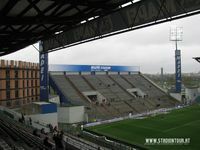 The stadium was opened iwth a nearly sold out game against Juventus, watched by over 22,000 people. 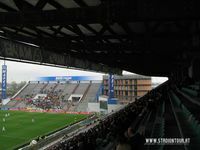 For sponsoring reasons it was renamed Stadio Giglio soon after opening and served as home and asset for Reggiana until 2005. 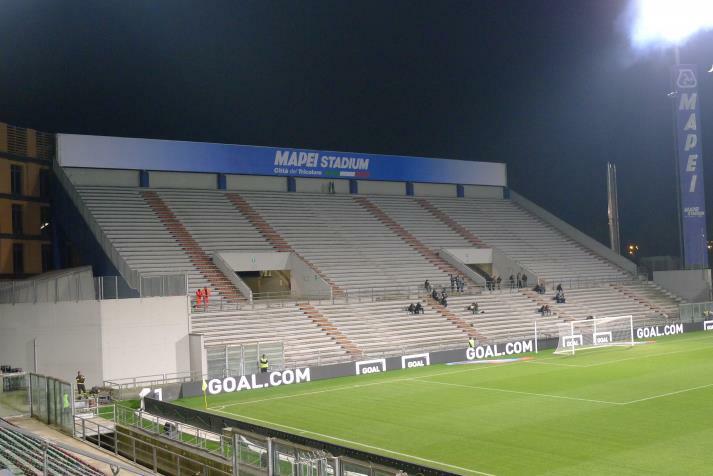 Then the club went bust and had to start from fourth league, while the stadium was sold to satisfy creditors. 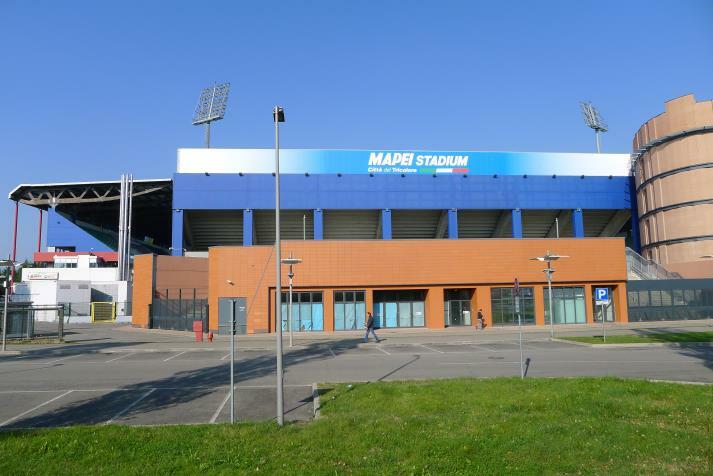 With no interest of local authorities to secure its future, it was bought by Mapei company, who own Sassuolo, club from a nearby city. 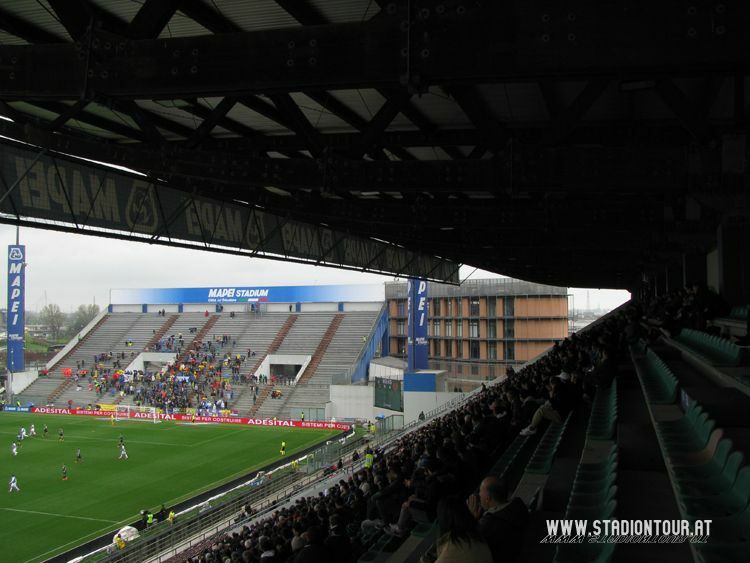 This caused a bizarre situation, in which Reggiana play as guests at the stadium fans financed themselves. 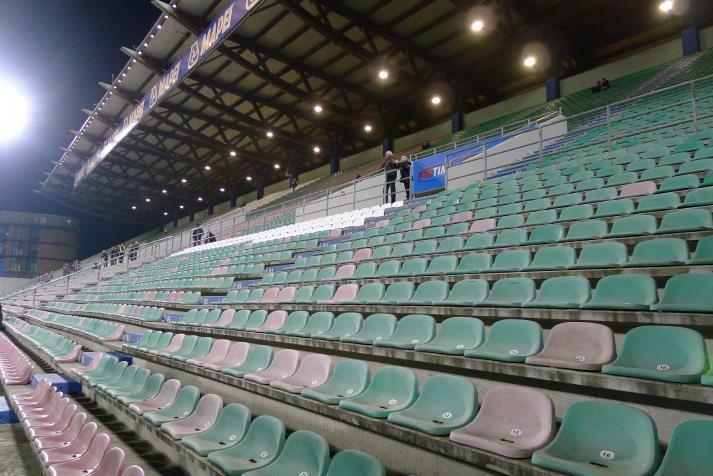 Real capacity stands at 29,380, but has been reduced for safety reasons.